We have moved! Find us at 26 Browns Road, South Nowra! 4 circumferential grooves ensure excellent performance on wet roads. 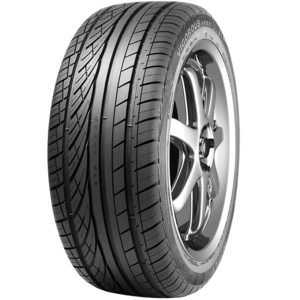 Variable pitch tread design for a comfortable and quiet ride. 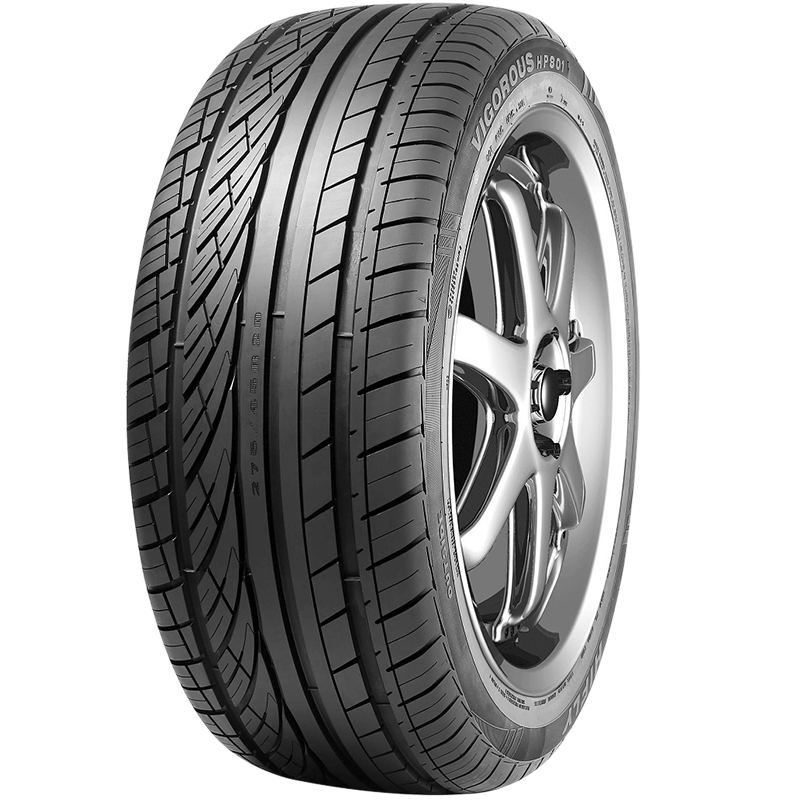 Silica technology ensures excellent performance on wet roads and reduces rolling resistance.